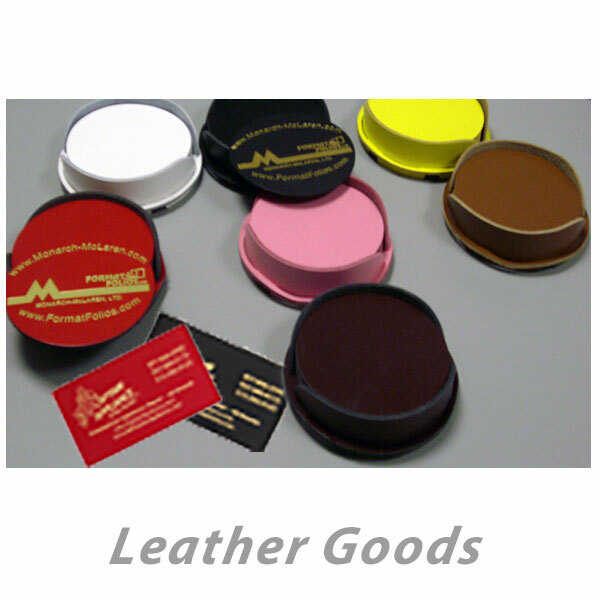 Making a positive impression on your colleagues and clients is vital to your business success. You need every advantage you can get. 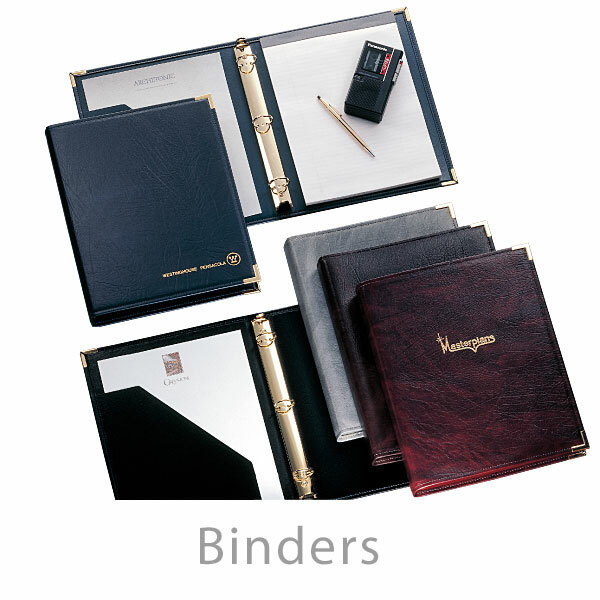 Impress them and increase your opportunities with portfolios of distinction from Format Folios. 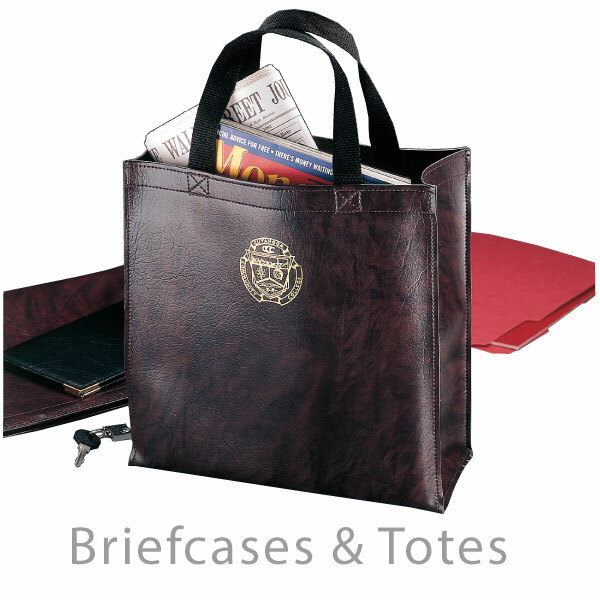 Our handcrafted presentation folders, organizational planners and travel accessories have served the business world for over 25 years. 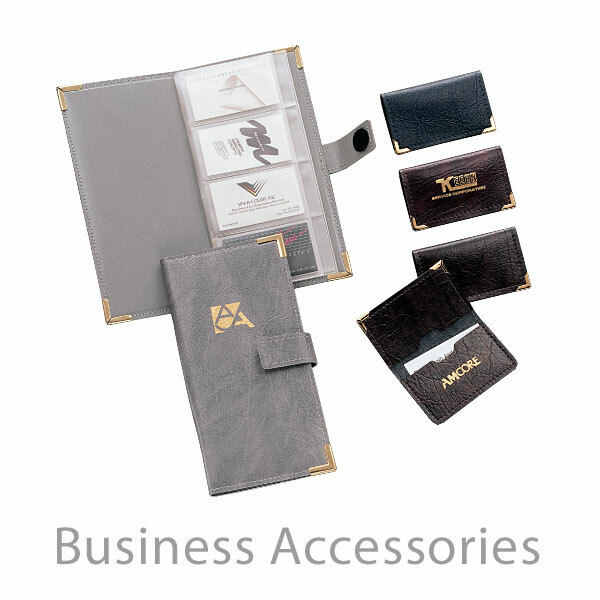 Order your custom imprinted business accessories and gifts online through our secure shopping cart.. 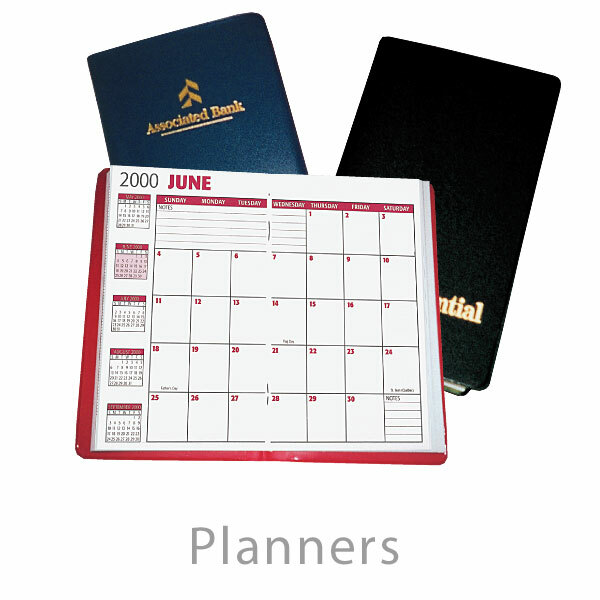 Include your personal or company logo on all of our corporate gifts and promotional products! 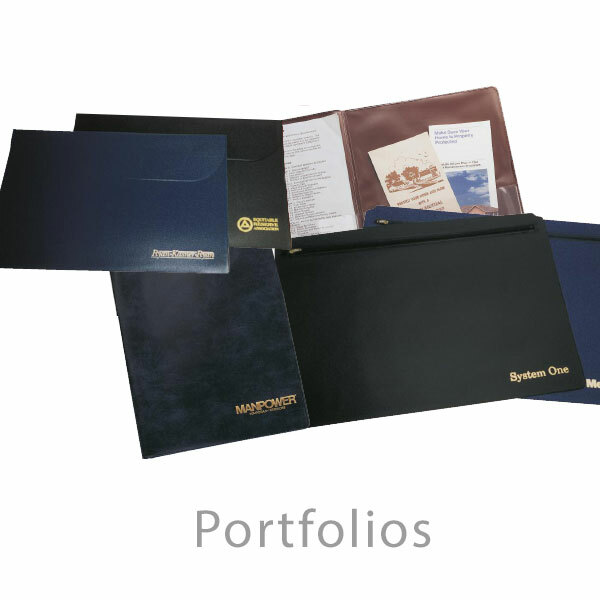 ©2006 - 2019 Format Folios Ltd.
A Division of Monarch-McLaren, Ltd.